For the first time, a micro insurance plan has been launched providing coverage up to Rs 2 lakh, it said. Life Insurance Corporation (LIC) on Monday launched a new micro insurance plan ‘Micro Bachat’. 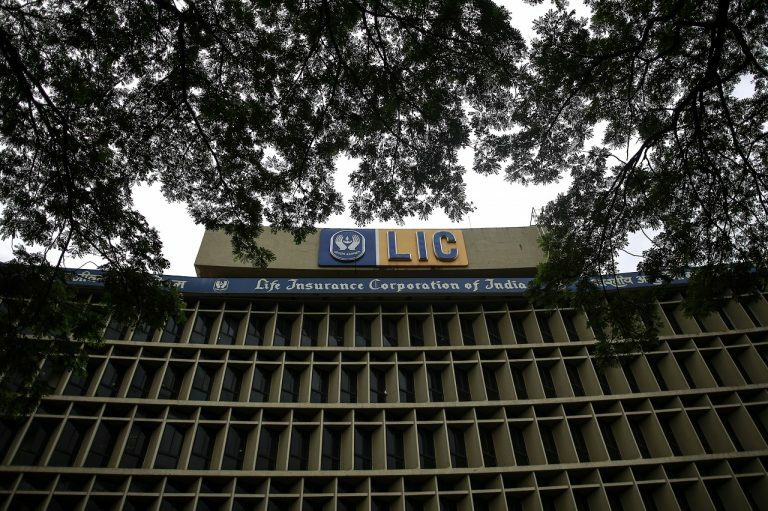 It is a regular premium, non-linked, participating endowment micro insurance plan, which offers a combination of protection and savings, LIC said in a statement. This plan provides financial support for the family in case of unfortunate death of the policyholder during the policy term and a lumpsum amount at the time of maturity for the surviving policyholders, it said.